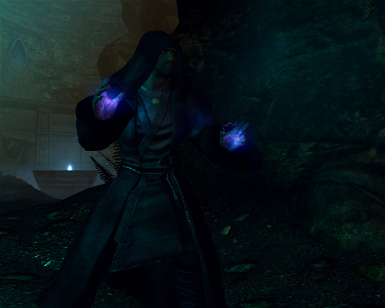 This mod adds Jedi Robes (new models). For now: JUST FOR BULKY MALE characters. Please read this before download! 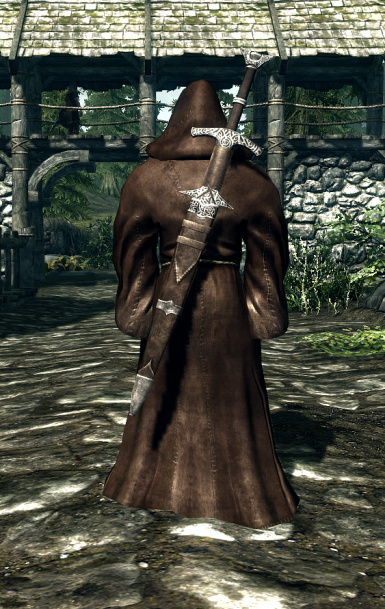 The robes can be found in a NEW shack in Riverwood. Check out its basement! -For now there is ONLY a male version! 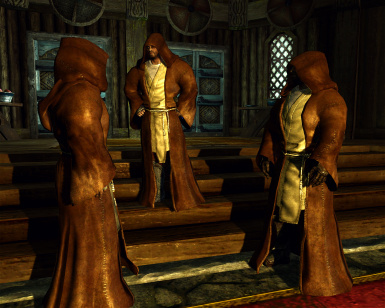 -The robes look best on bulky charakters! So this mod is mainly just for fun. 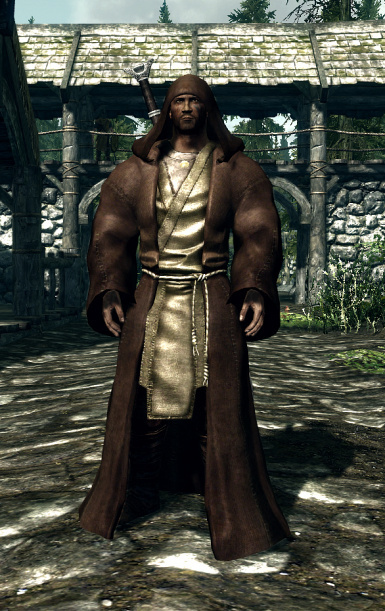 If you wanna change your characters appereance to fit the robe, open console and type "showracemenu"
"One or more textures on this 3D-model have been created with images from CGTextures.com. These images may not be redistributed by default. Please visit www.cgtextures.com for more information"
Thanks for all comments! (and bug reports!) and HAVE FUN with It!